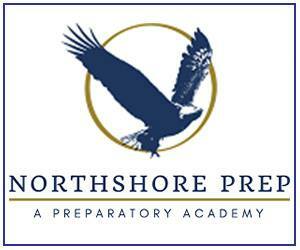 Here at Northshore Parent we love a good birthday party. Some of us like big, Pinterest-worthy celebrations and others like smaller affairs. 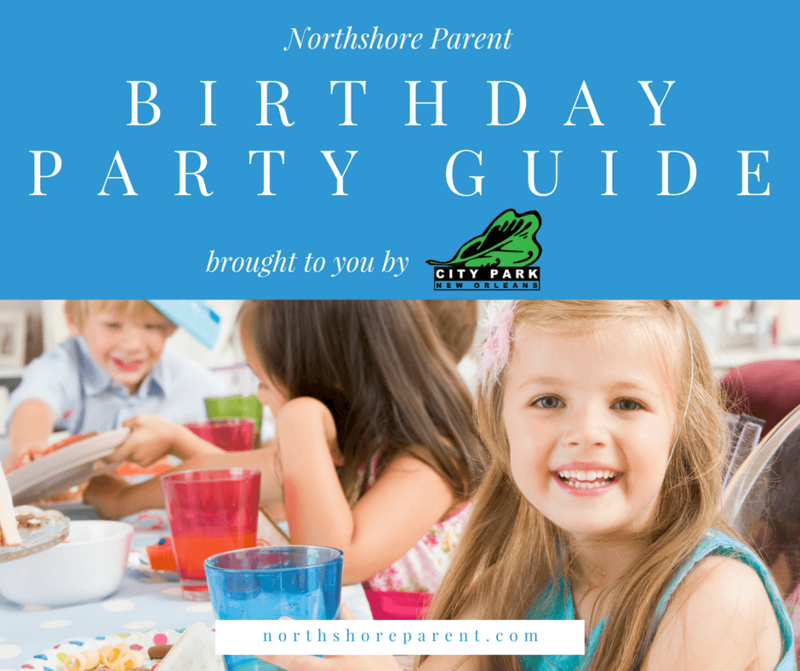 Either way, throwing a birthday party is a big undertaking and that’s why we’re here to help with this Birthday Party Guide. Find all the best places for hosting, entertainment, food, and more right here in this handy guide. 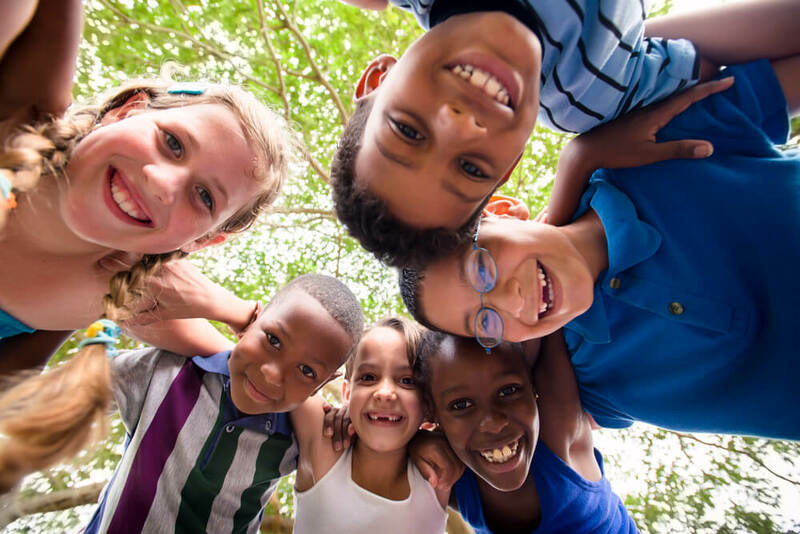 New Orleans City Park is the perfect place for your child’s next birthday party. Without digital screens or flashy trends, we offer a place everyone can enjoy together. Let the kids run and play in the sunshine under 100 year old oak trees. 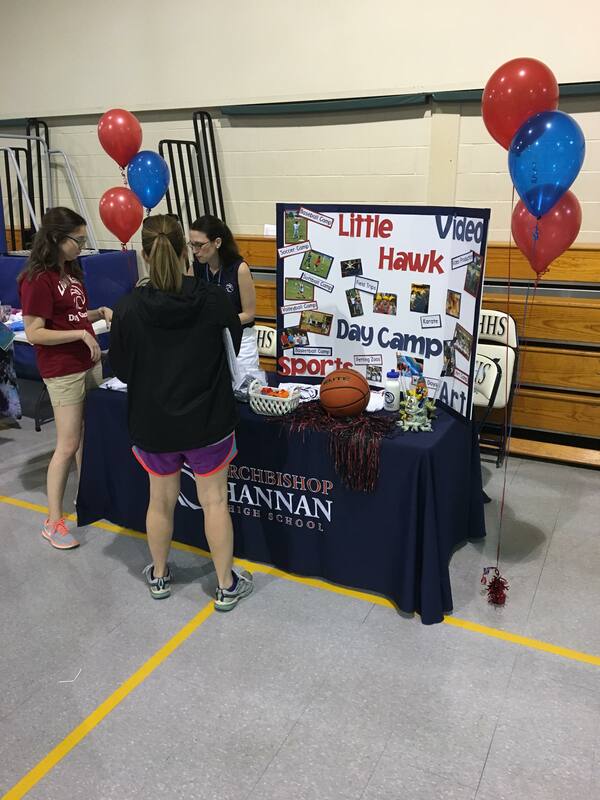 We offer fun and affordable parties for children of all ages. 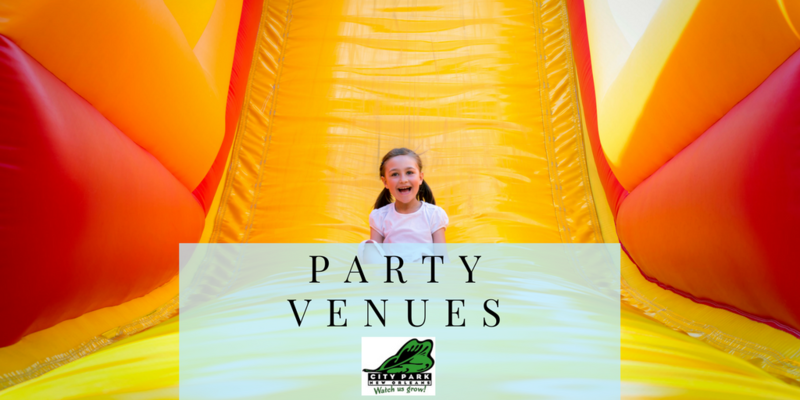 You can choose between private access to a single or multiple rides in the park, and have the choice of booking a private party house, indoor or outdoor locations inside Storyland, and/or two beautiful outdoor gazebos. Carousel Gardens Amusement Park has 17 rides including the treasured antique wooden carousel. We also offer Train Garden birthdays which include a ride on the Park’s mini train for all of the guests. And don’t forget about City Putt Miniature Golf! City Putt has two party rooms and your choice of courses: New Orleans or Louisiana. 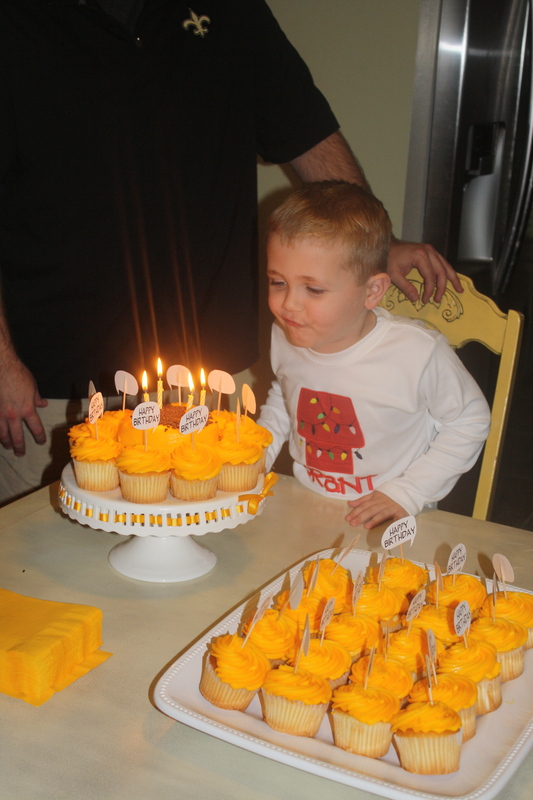 Party packages offered include food, drinks (for kids and adults), and can include decorations. You bring the kid and the cake and let us set up and clean up afterwards. You can visit our new website to see details and book or give us a call to ask questions and book. 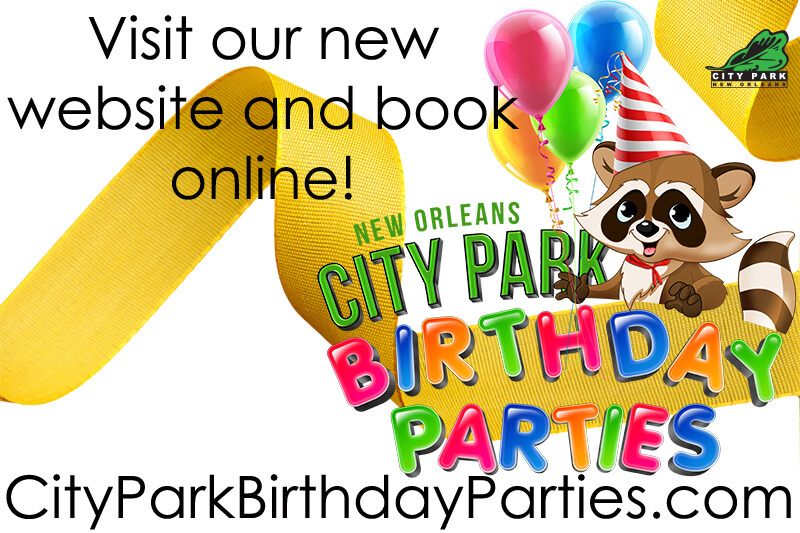 And don’t forget: birthday parties at New Orleans City Park are great for kids as well as the kids-at-heart! City Park is the best place to have a party! When they say they take care of everything but the cake, they mean it! They even helped me get my son’s birthday presents to our car. The location was convenient with lots parking for my guests and the staff was very helpful. 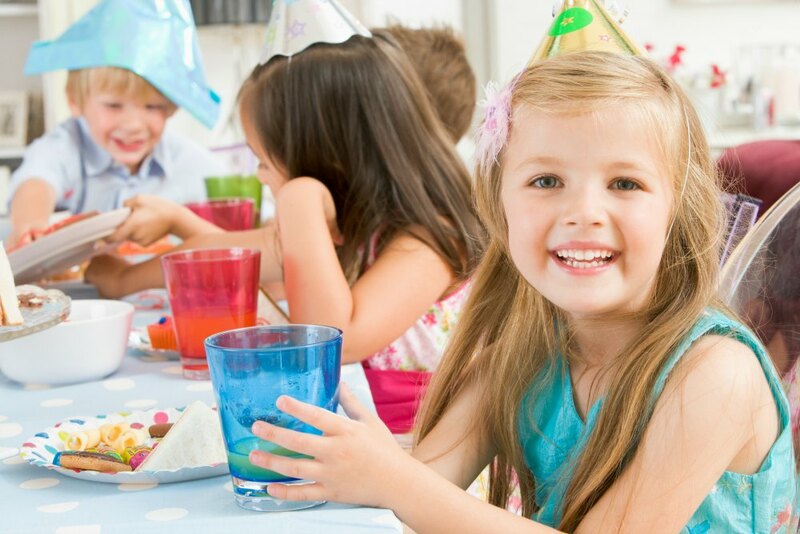 I booked my daughter’s next party before I left!” –Katie B. New Orleans City Park website. New Orleans City Park Facebook page. 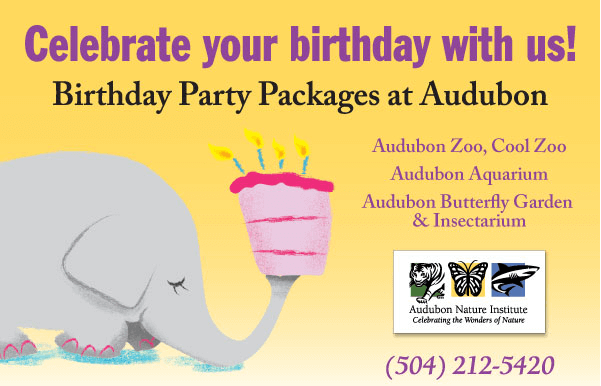 CELEBRATE your special day at any of Audubon’s FUN-TASTIC attractions: Audubon Zoo, Cool Zoo, Audubon Aquarium of the Americas or Audubon Butterfly Garden and Insectarium! Invite your guests to PARTY DOWN in places like the Zoo’s popular Cool Zoo, the Endangered Species Carousel, and even the Aquarium’s enchanting Gulf of Mexico, with its resident sharks! Take it easy and leave the party planning to our smiling, professional, and friendly staff at Audubon. 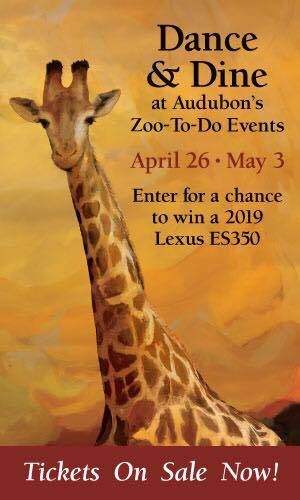 Let our Audubon furry and feather friends, water buddies, and exotic, colorful 4, 8, multi-leg creatures flap, clap, tweet, and roar with EXCITEMENT. Our AQUATIC, MAMMALS, REPTILES and INSECT families would LOVE to see the new and familiar faces. You’ll create MAGICAL MOMENTS to last a lifetime. 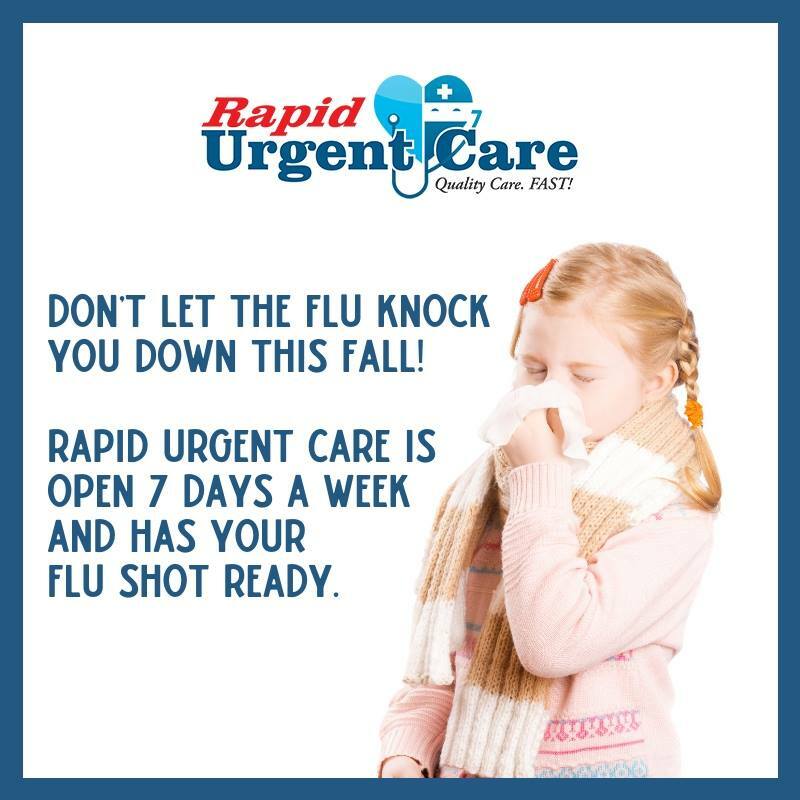 Whether it’s for the kids (or grownups!) your next party can be filled with wonder, excitement, and a crowd pleasing good time at Audubon! Whether it’s a special birthday, shower, family reunion, or any other important milestone, Audubon has DELICIOUSLY mouth-watering menus for the young and wise, UNIQUE and beautiful backdrop for any kind of FESTIVE celebration for any size group, and experts to help you create the SPECTACULAR party that will have everyone talking! Come PARTY, DANCE and sing loud CHEERS! You’ll be AMAZED with what we have to offer here. Book your next event with us and let us add the Audubon touch. 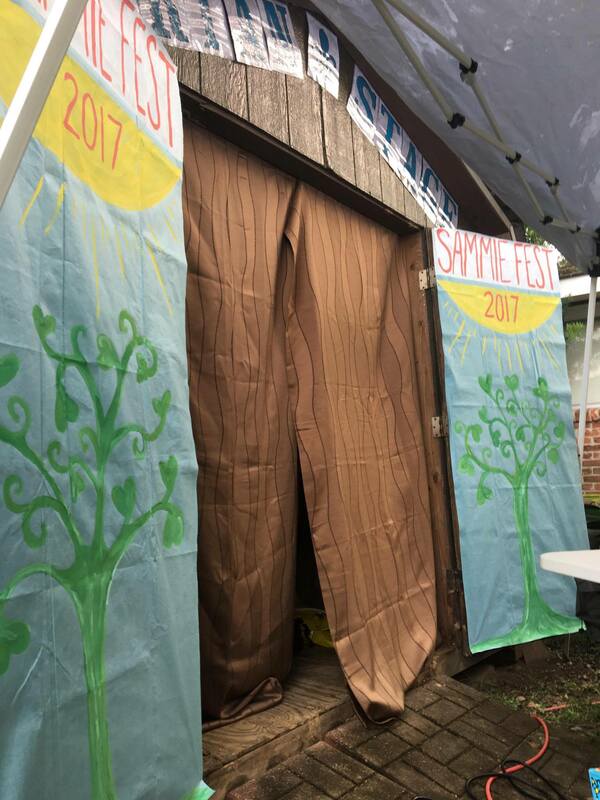 Recently had my son’s fifth birthday party using the Jungle Hut. It was fantastic. We were running late as usual and the two party hosts helped set up and make everything perfect! They showed up at the right times to ensure pizza and cake were served. I had no worries throughout the day. I would highly recommend the zoo for any parties.” – Lauren L.
Book an unforgettable paintball party for your child! 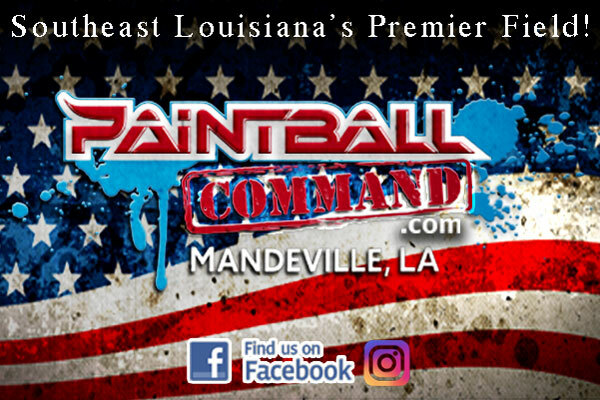 Since 2001, Paintball Command has been Southeast Louisiana’s premiere paintball field with over 3 miles of trails, multiple two-story buildings, bunkers, bridges, a castle and the famed Slaughter House. We exceed the sport standard for safety. All our referees are formally trained, and we have Louisiana’s only PTI certified paintball referee. and a paint grenade for the birthday boy or girl! Two paintball referees will be assigned to your party to help instruct and guide your players along the way. Minimum age is 10 years. PEE WEE PAINTBALL parties are a low-impact option designed for ages 8-10. Paintballs are .50 caliber rather than .68 caliber and markers are set at a slower velocity. Pee Wee parties are exclusive play for 3 hours. Older siblings and parents are welcome to play too! 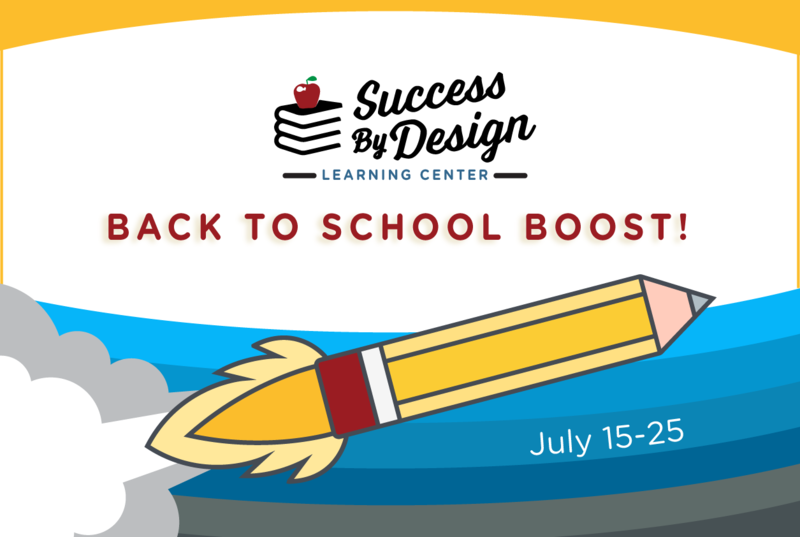 Reserve Online Now! Weekend availability fills up FAST! Weekday availability by appointment only. Should you be on this list? 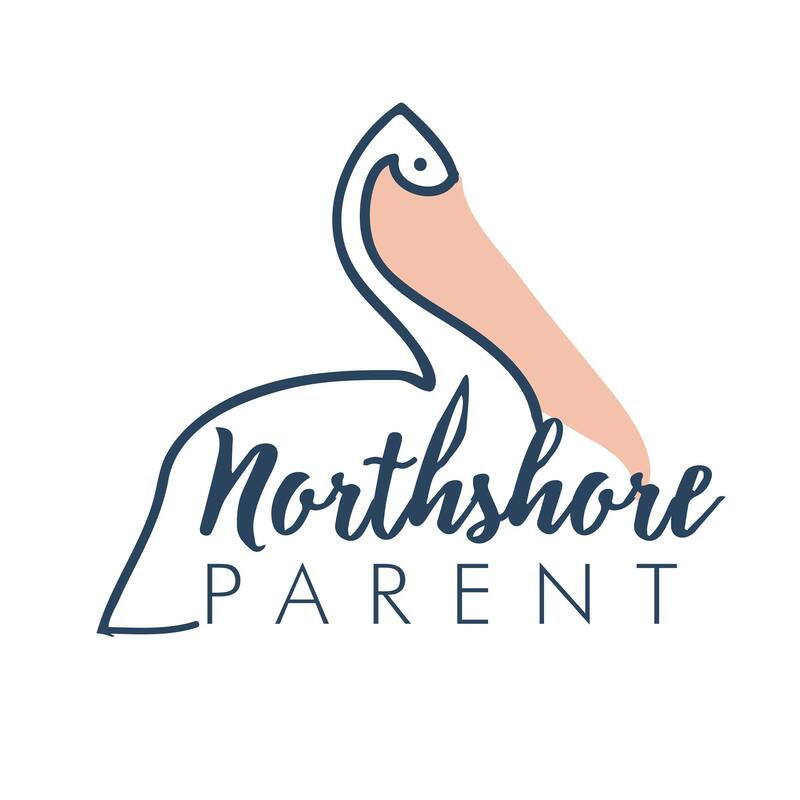 Email melissa@northshoreparent.com to make it happen.